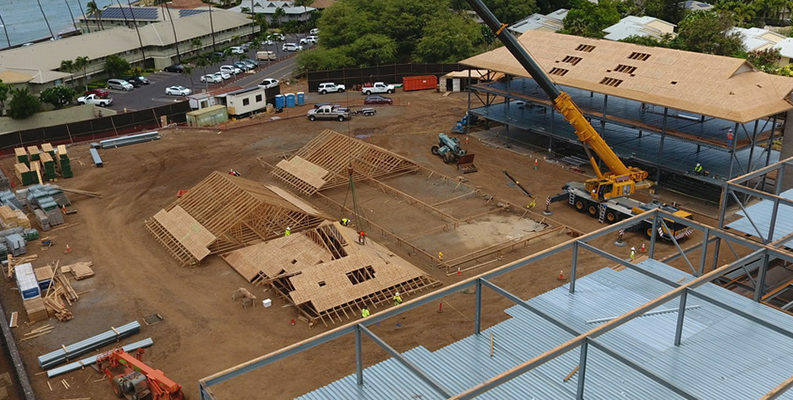 A leader in Hawaii’s construction industry since 1976, Armstrong Builders specializes in residential, commercial and green developments. 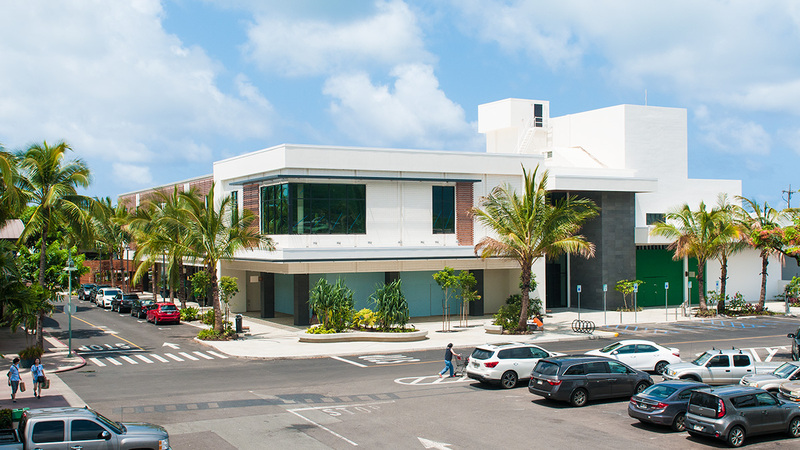 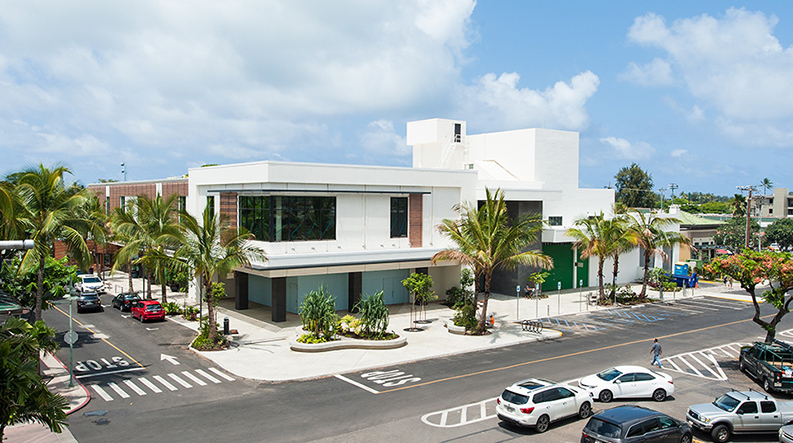 The goal of this commercial renovation was to turn a 65-year-old department store building in Kailua into a multi-tenant retail center. 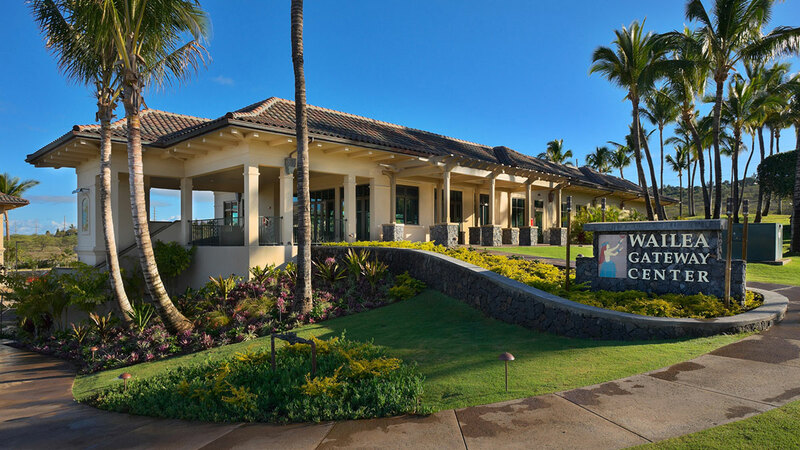 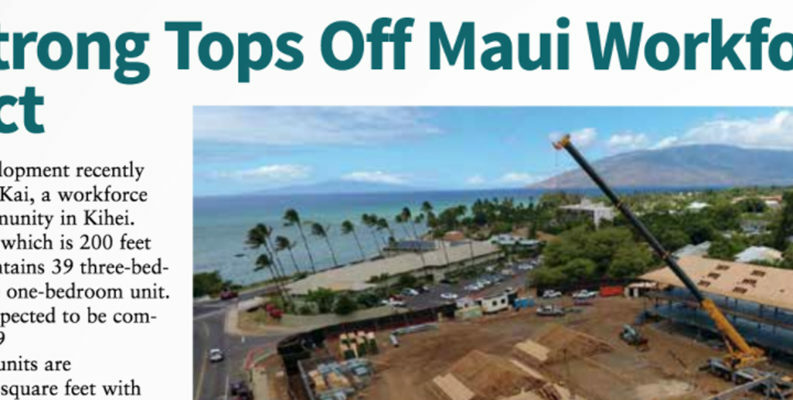 A beautiful community of contemporary, Hawaiian inspired multi-family luxury condominium residences in Wailea, Maui. 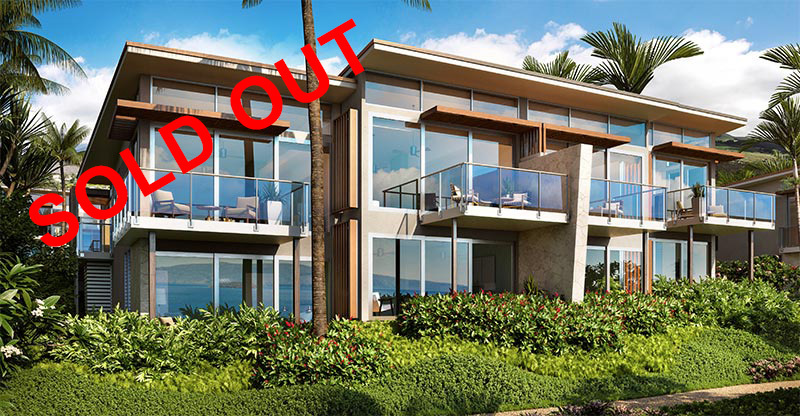 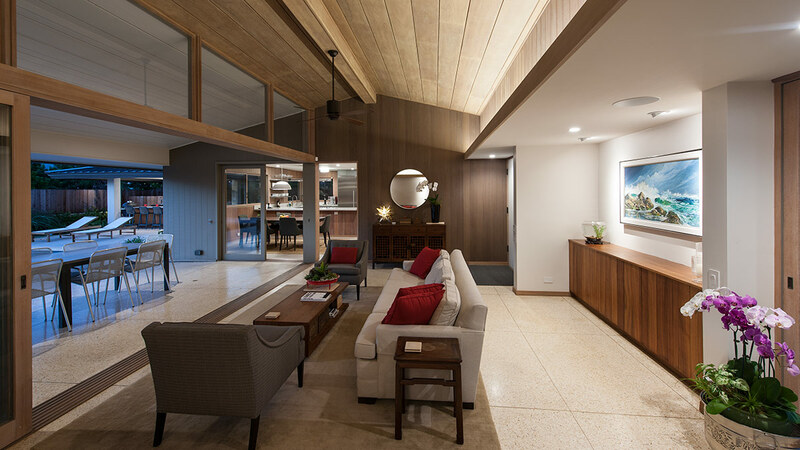 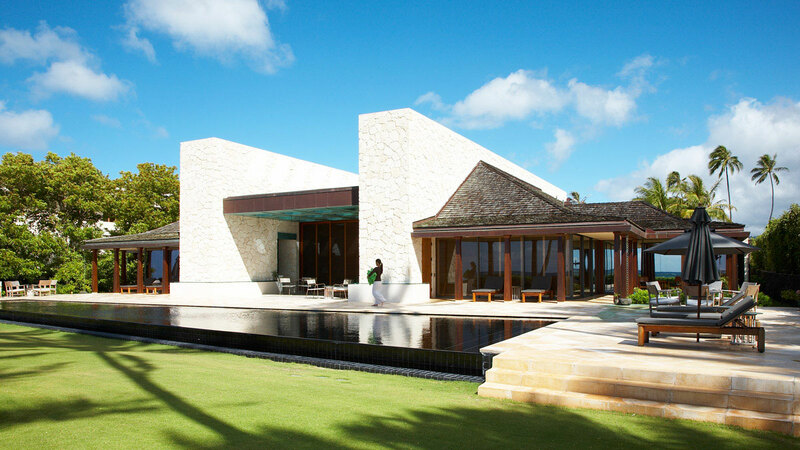 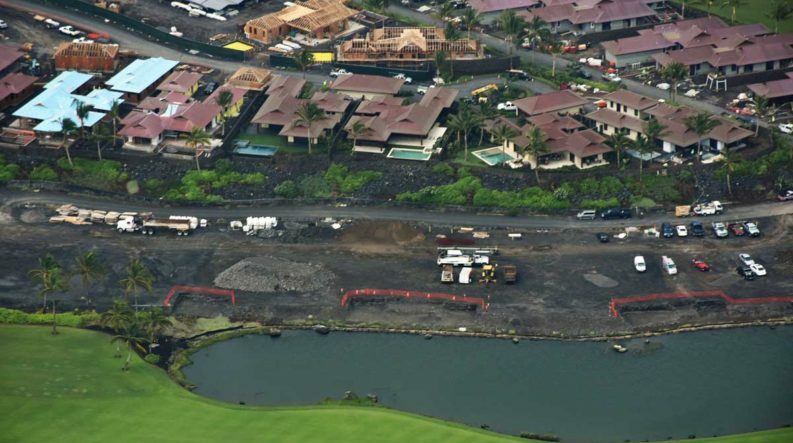 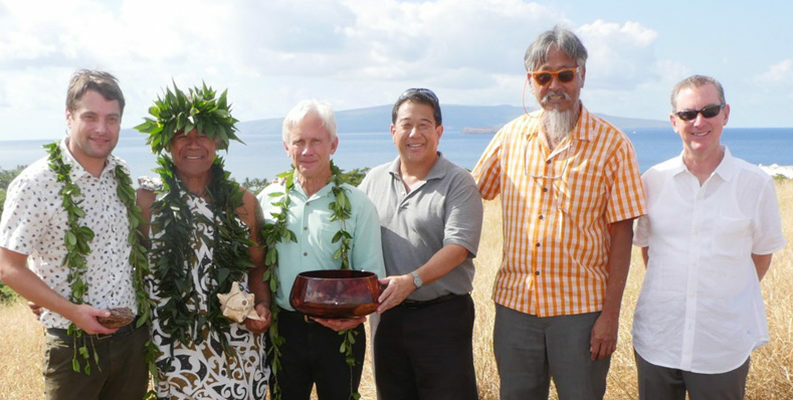 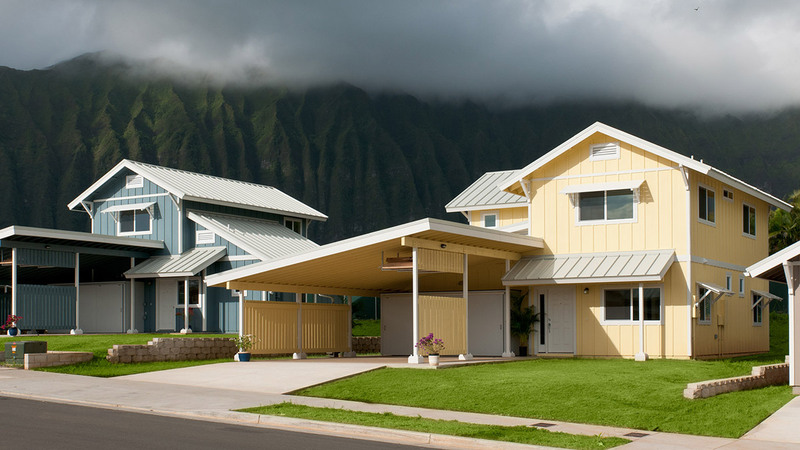 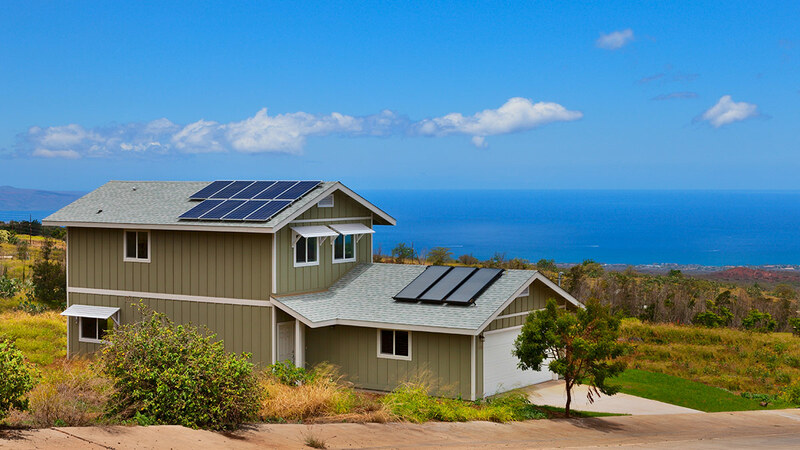 New luxury custom homes at Kohanaiki, a private residential community located on the Kona Coast of the Island of Hawaii. 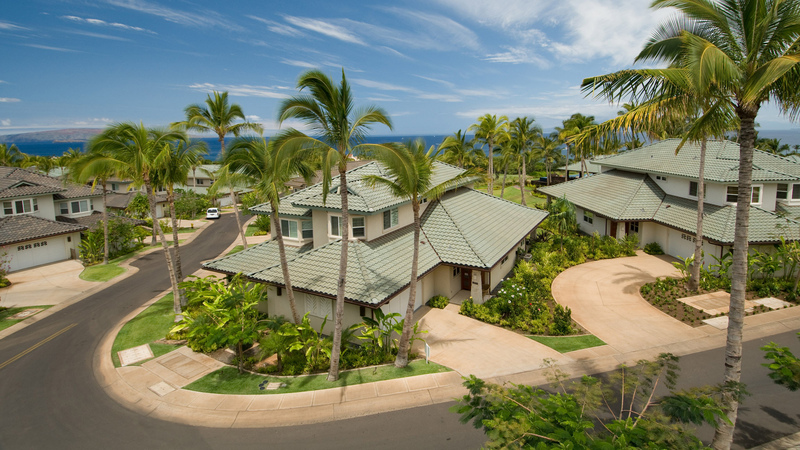 Luxury two- and three-bedroom townhouse residences surrounded by the natural beauty of Wailea, Maui. 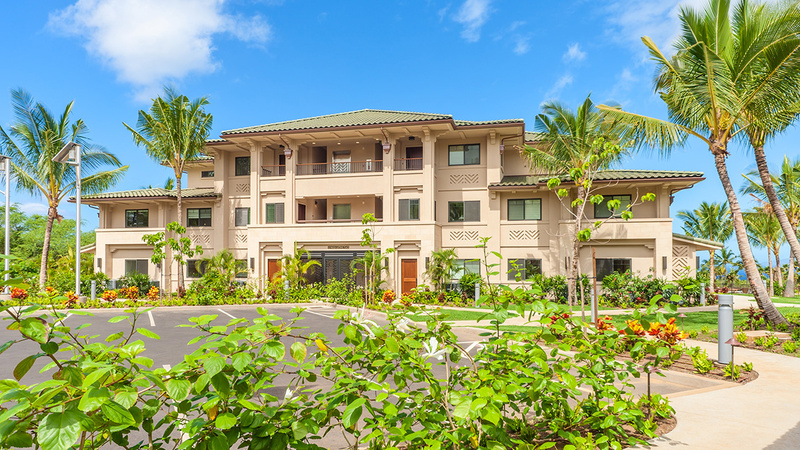 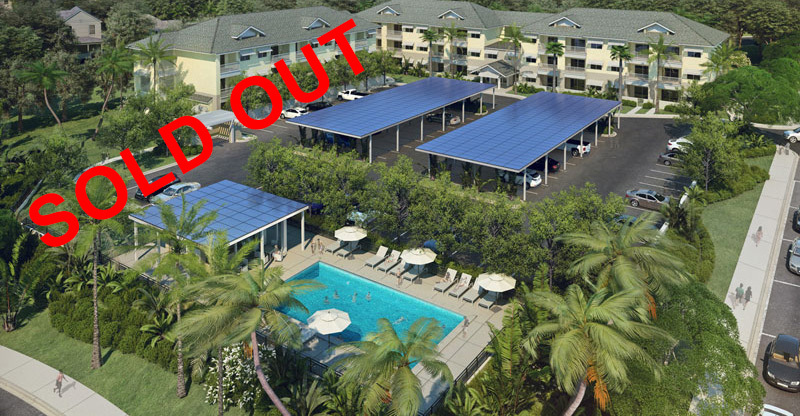 A well-designed, amenity-rich, 100 percent affordable apartment complex community in the very heart of Kihei, Maui.